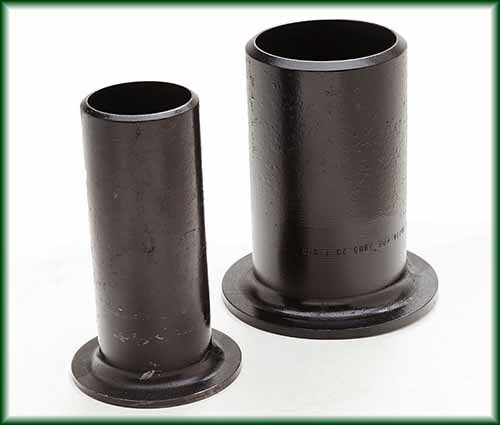 Pipe Fittings Stub Ends in Texas | Steel Supply, L.P.
Stub Ends are used with Lap Joint Flanges. 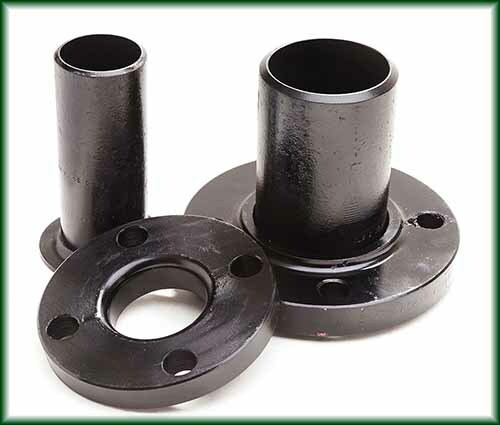 Stub ends are often installed in pairs and mated together with two lap joint flanges. The use of stub ends allows sections pipe to be opened for inspection, cleaning or replacement without the need for additional welding. Shown at right with Lap Joint Flanges, sold separately.